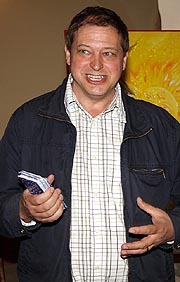 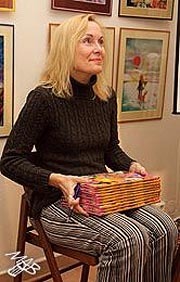 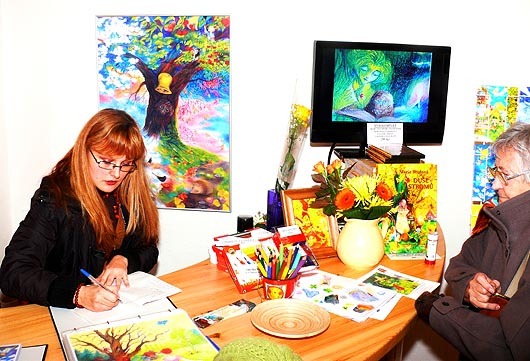 Signed prints of all sizes (A4 – A0) framed or unframed, postcards, signed greeting cards, magnetic pictures, colored pencil instructions on DVD, books written and illustrated by Marie Brozova, original Tarot cards, colored pencils and other art materials recommended by Marie Brozova. 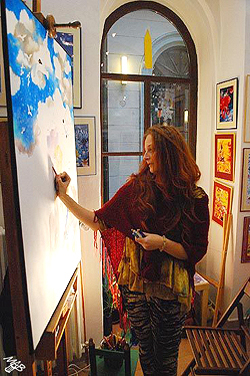 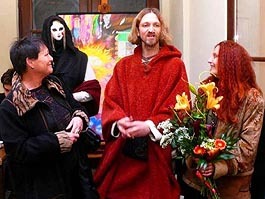 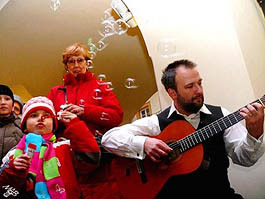 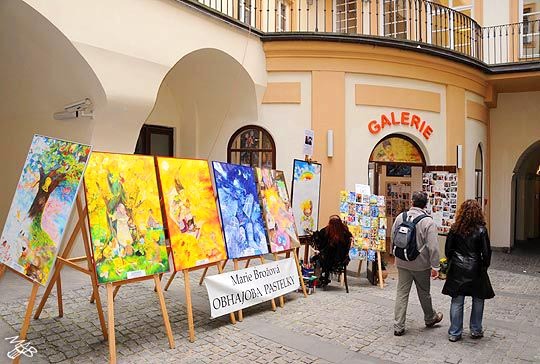 In Colored Pencil Gallery in Richtruv Dum Passage leading to Michalska Street you can visit Marie Brozova’s public drawing events, signing book events and other activities of the Defense of Colored Pencils project. 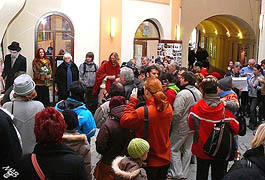 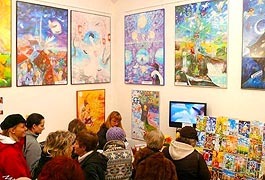 See Event calendar. 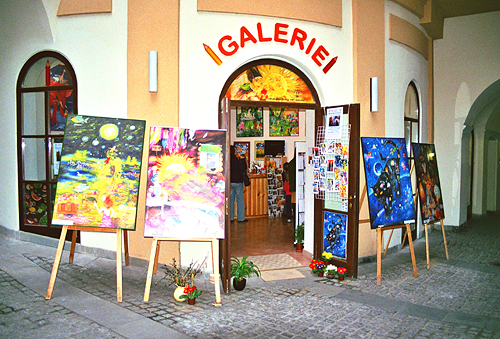 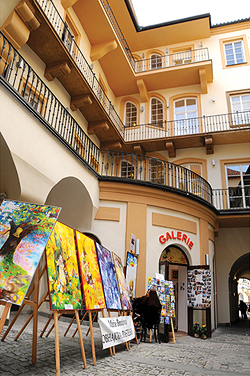 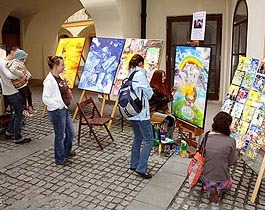 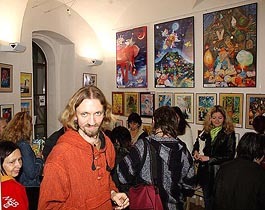 You will find Colored Pencil Gallery only a few steps from the Astronomical Clock in the Old Town Square. 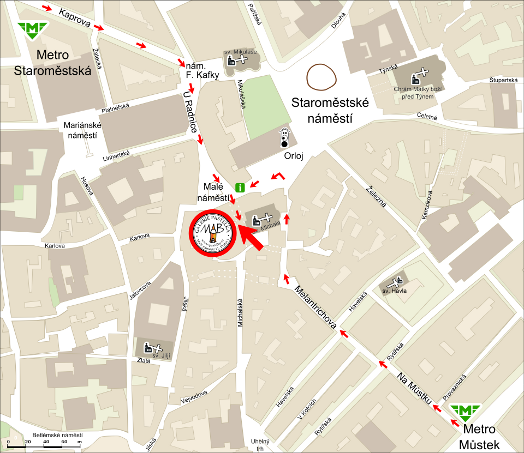 Turn left, and in the first house on the left side of Male namesti Square you will find Richtruv Dum Passage leading to Michalska Street. 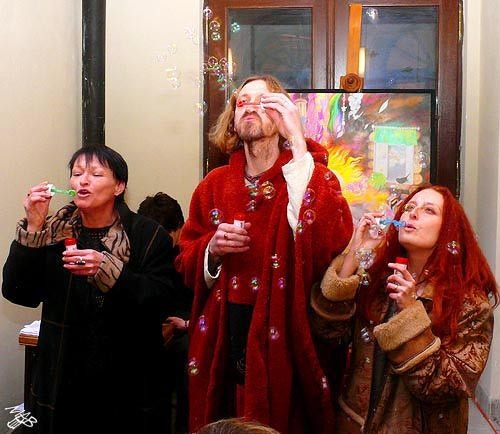 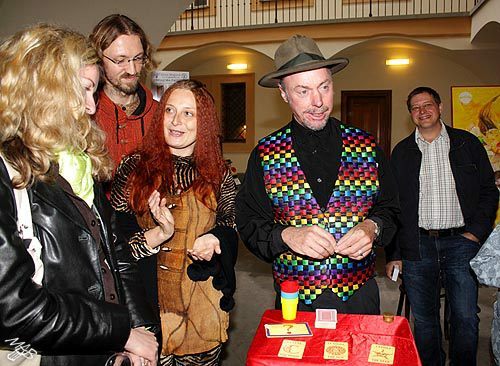 The Tarot Poems book launch event with the author Willie Watson and the Australian magician Schellie Nielsen. everyday from 11 a.m. till 7 p.m.